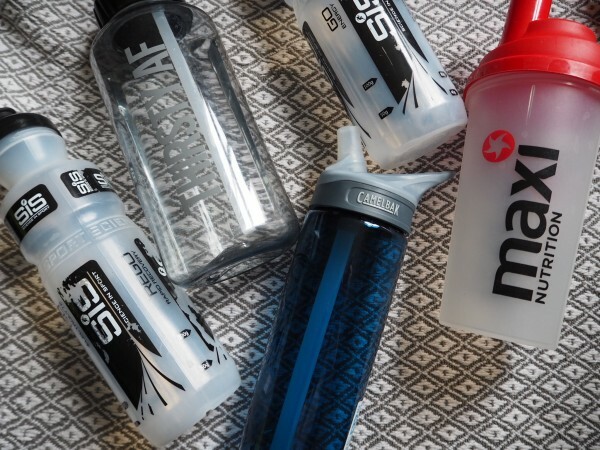 I love my HydrateM8 – I use it every day and especially at weddings when I get very dehydrated from all the running about. It had times printed down the side so I know how much I should be drinking to keep my hydrated all day ? 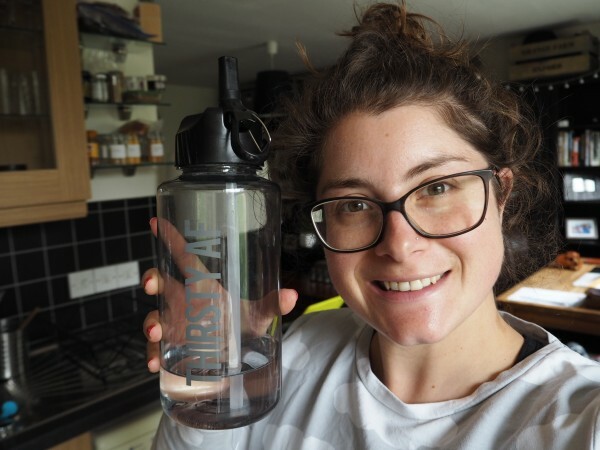 I use my HydrateM8 everyday and love it – I am loving naturally flavouring my water as well – cucumber is a particular favourite of mine which I discovered recently. It is great for keeping me hydrated at weddings when there is not a lot of opportunity to grab a drink.